I exercise, run, watch what I eat (I consume all of my dairy as ice cream), and keep track of my cholesterol and blood pressure. This is good, but there is something more important that we sometimes overlook. … for while bodily training is of some value, godliness is of value in every way, as it holds promise for the present life and also for the life to come. God is instructing us to train our minds with His Word for godliness, because it has current (here on earth), as well as eternal consequences. What could be more important to us than current and eternal consequences? It covers every base imaginable. I’m not suggesting that we should ignore our physical fitness—I am saying we should not ignore our spiritual fitness. There is usually room for both. But if we must make a choice, Paul indicates that spiritual training for spiritual fitness is more important. The question therefore, is how do we assure or spiritual fitness in our busy world? Here are four steps that we can take. No Matter how you go about the time you spend with God, spend time with God. Most feel that a consistent time each day helps them stay on track, although sometimes our lifestyles don’t allow that approach. That’s okay, as long as we don’t let it derail our time with Him. I use this word loosely, since spending time in Scripture and prayer is not a sacrifice. But I use the term because, since our lives are so busy, we often need to sacrifice something else to spend time with God. That may be exercise on a particular day, or maybe even a meal now and then. There is a lot to be said for sticking with the plan, but it can be difficult to do when the demands on our time are so great. For that reason, the determination to be persistent must be made in advance. There isn’t much sense in starting a plan we can’t sustain. The only time I gain ground when I exercise is when I push myself through the discomfort. 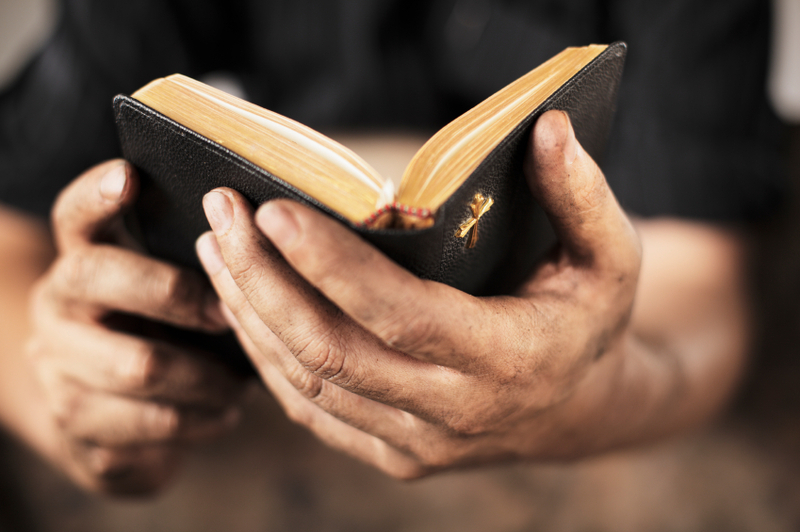 In the same way, we shouldn’t expect to be trained in the Word and in godliness by putting in a two-verse reading of a psalm and a one-minute prayer. I am not suggesting that it’s necessary to time ourselves—but we need to stretch our spiritual muscles if we expect to become stronger. I hate that analogy, but you get it. The time is coming when we will need to be more than conquerors—we will need to be prepared for whatever is ahead. Exercise is important—we just need to train our bodies and our minds in the word of faith.